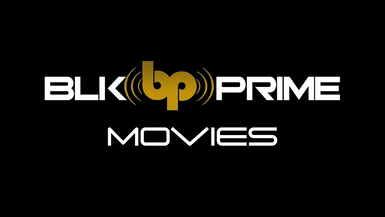 The hour-long documentary will feature interviews from entertainers and industry figures such as Mary J. Blige, Queen Latifah, Will Smith, Brett Ratner, MC Lyte, and others. The documentary will also include performance footage, including Hev’s last televised performance at the BET Hip-Hop Awards on October 11, 2011. The documentary will feature stories from his family and other golden-era artists such as Doug E. Fresh, Big Daddy Kane, and Kurtis Blow. 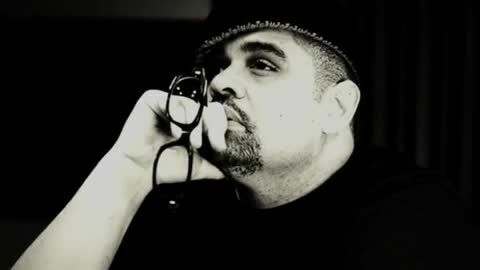 Heavy D passed away from a pulmonary embolism caused by deep leg vein thrombosis on November 8, 2011.